The alternative to the Huawei P Smart 2019? Our recent reviews demonstrated that the Huawei P Smart Plus is a worthy alternative to the P Smart 2019. The price difference between the two devices varies, but it is often minimal, so the question is, which is the better buy? The P Smart (2019) has not been on the market for long, but it already had a worthy foil in the shape of the P Smart Plus, which we recently reviewed. The latter has dual rear-facing cameras and the same SoC as the P Smart (2019), which presents an interesting comparison between the two devices. We also found during our tests that the P Smart Plus has a precise GPS module, while it has more RAM than its 2019 counterpart. The former has uninspiring battery life, but overall we think that the P Smart Plus offers better value for money than the P Smart (2019). So, is it worth buying the P Smart (2019)? The answer is yes if you value a current OS and fast Wi-Fi, the latter of which the P Smart Plus struggles with. We suspect that Huawei will update the P Smart Plus to Android 9 Pie in the next few months. Moreover, the P Smart (2019) has a considerably smaller notch the P Smart Plus, which may be a deciding factor for some people. It is difficult to say which is the cheaper device as internet prices fluctuate regularly. The P Smart Plus is worth a look if it is cheaper though, especially as it has a brighter display and performed equally well in benchmarks as the P Smart (2019) did. Our overall ratings correspond with the fine margins between the two devices. The P Smart Plus achieved 84%, while the P Smart (2019) scored 1% more. Lest we forget the P Smart (2018) too, which scored 83% overall. Which smartphone is the best of the three depends on what you value more. If you want the best value for money, then we would recommend the P Smart Plus. However, if you want the most modern of the three, then the P Smart (2019) is the device for you. Finally, if you want the cheapest device, then choose the P Smart (2018). In short, they are all good smartphones with their benefits, and it is not as simple as choosing the most recently released device. 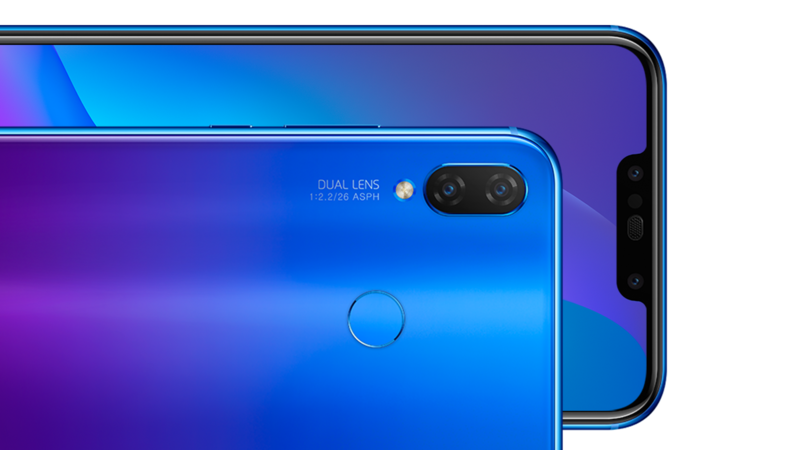 > Notebook / Laptop Reviews and News > News > News Archive > Newsarchive 2019 02 > The alternative to the Huawei P Smart 2019?